Two Israeli teenagers from Sharon region were formerly arrested after eighteen months of investigation. The Israelis are responsible for thousands of cyber attacks around the world, causing damage estimated in more than million dollars. According to local news report, they have created a Shell company in England and sold Distributed Denial of Service (DD, OS) attack as service. "In January of 2016, a covert investigation was opened against the suspects who set up and managed a website called vdos-s[dot]com, which sold packages created to cause the servers to crash," police told local news report. 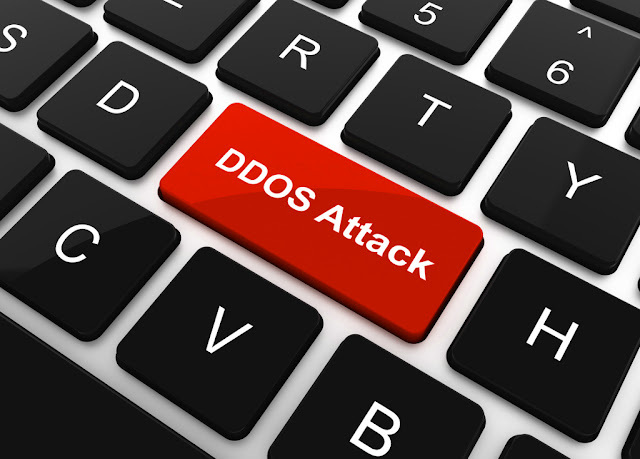 The DDOS attack is used for disrupting access to the victims' websites. Price of the "attack pacakge" offered by them was ranged from 19.99 $ to $ 499,99. More than two million cyber attacks were conducted in the United States, England, Holland and Sweden, causing multi million-dollar losses. Suspects earned above 613 thousand dollars. The money was seized after Bank accounts were identified and frozen.